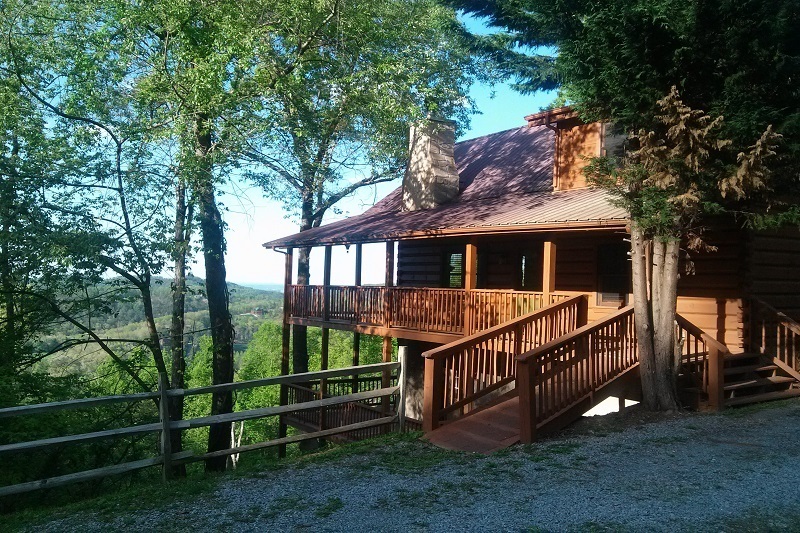 Bear Falls is a Wears Valley, Tn cabin rental that is in a secluded wooded setting and as the name suggests is near a small waterfall! The creek near the cabin runs through Black Bear Hollow which is only a few minutes from Townsend, Tn and the Great Smoky Mountains National Park. From this private cabin you can relax and enjoy the "...a million miles away" feeling from this authentic and serene mountain setting! 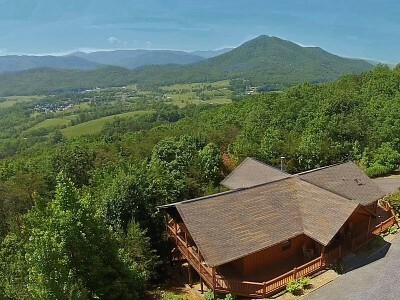 Heaven's View is a secluded Wears Valley, Tn cabin that is just a few minutes from the national park! From the large covered front porch you will enjoy looking out at the mountains and taking it all in without another cabin in sight! Perched high above the tree's the views of the mountains are simply spectacular! 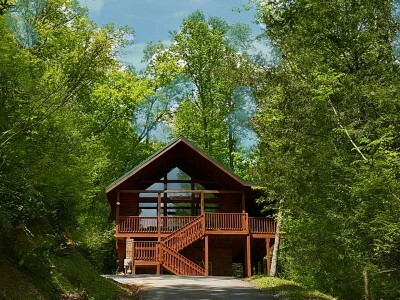 The cabin is very easy to reach on a private paved road and only a minute from the state road (route 321) that runs through the valley between Townsend and Pigeon Forge, TN! 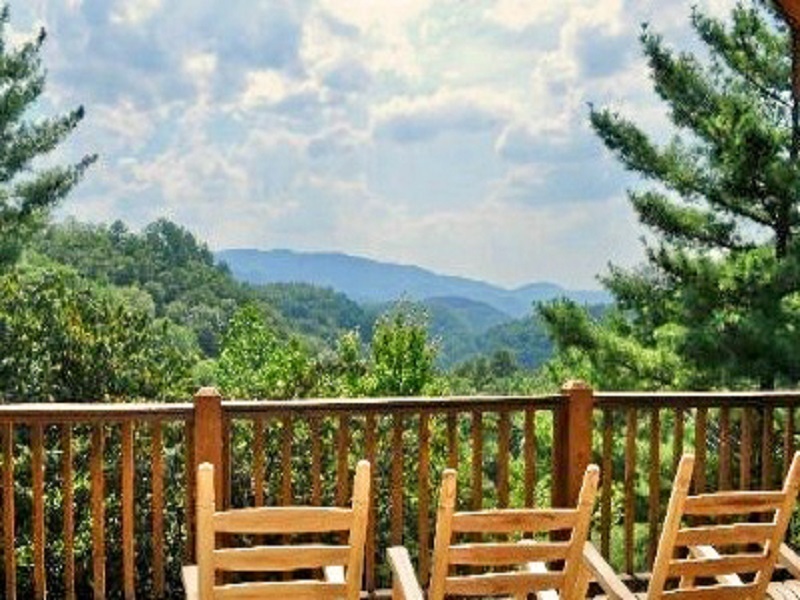 Golden View Lodge features the best mountain views in Wears Valley, Tn. This cabin was just recently renovated from top to bottom, making Golden View Lodge the perfect vacation destination to enjoy either a restful and relaxing vacation or an action filled adventure visiting attractions. Smokey Mountain Memories cabin is a beautiful Dogwood Farms cabin that is located between Pigeon Forge and Wears Valley, Tn. 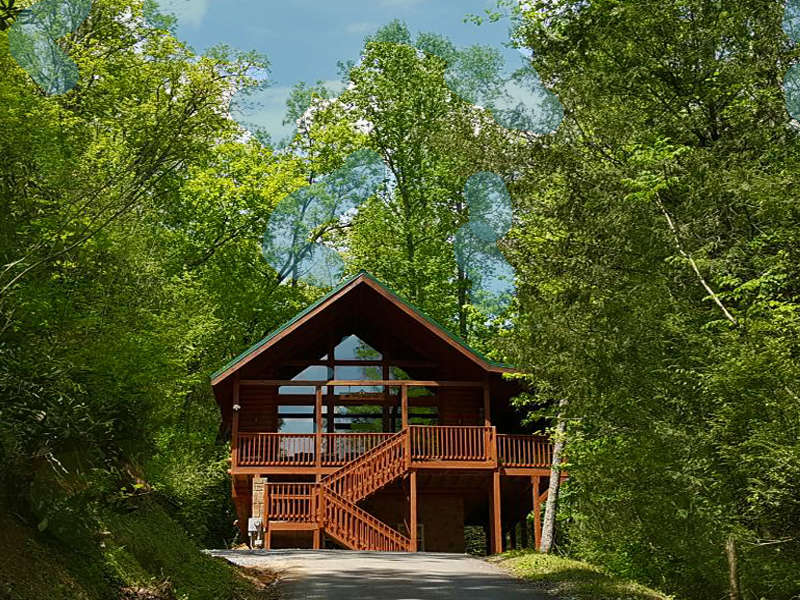 This newly furnished cabin features a great view of the mountains over Gatlinburg from its large covered front porch or from the new hot tub on the lower level! Over the Rainbow is a one of kind secluded cabin! Built on fifteen acres in Fawn Hollow, Wears Valley, Tn. 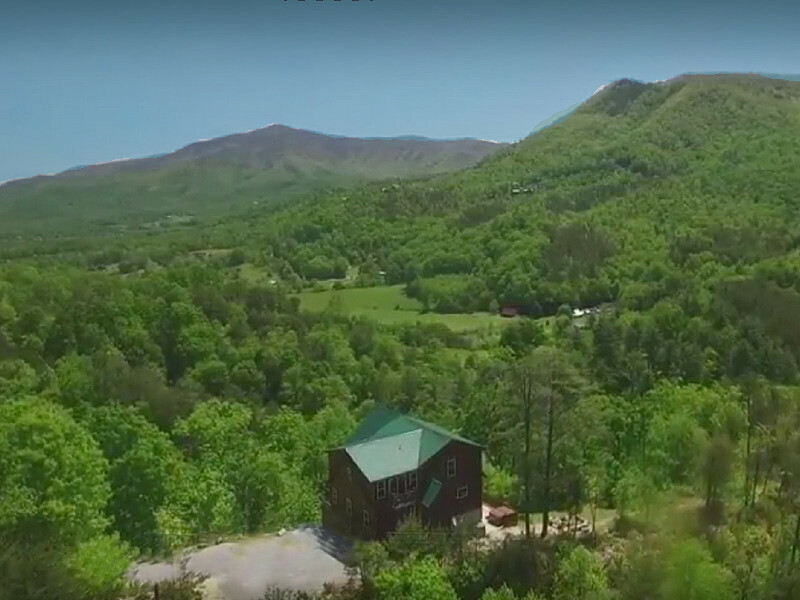 You will love the seclusion and the mountain views! The cabin features a large game room with a pool table, foosball table, air hockey table and a card table! Plus Over the Rainbow has 9 seat theater room so the whole family can enjoy the latest movies! When only the very best will do, this is as good as it gets!